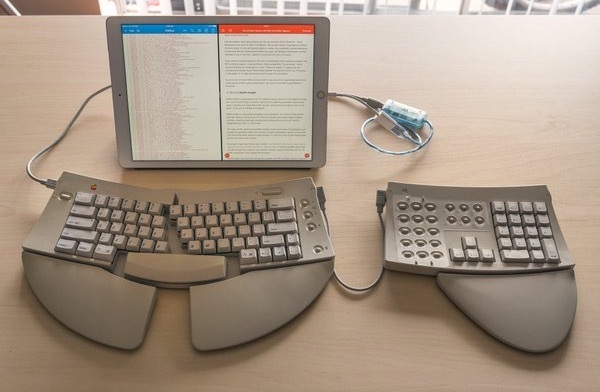 There are reasons to use old keyboards with your iPad beyond the fact that old keyboards look cool, and that there’s a geeky fascination with connecting a 30-year-old piece of technology to a 2016 iPad. Actually, old keyboards are very different from most keyboards you can get today. The technology they use – mechanical switches – might provide a much better typing experience than modern, non-mechanical keyboards. Obviously none of these will connect to your iPad, so you’ll first need to convert them to something the iPad can understand. Because there aren’t any cables that directly convert these old ports to Lightning, you’ll first need to convert to USB. 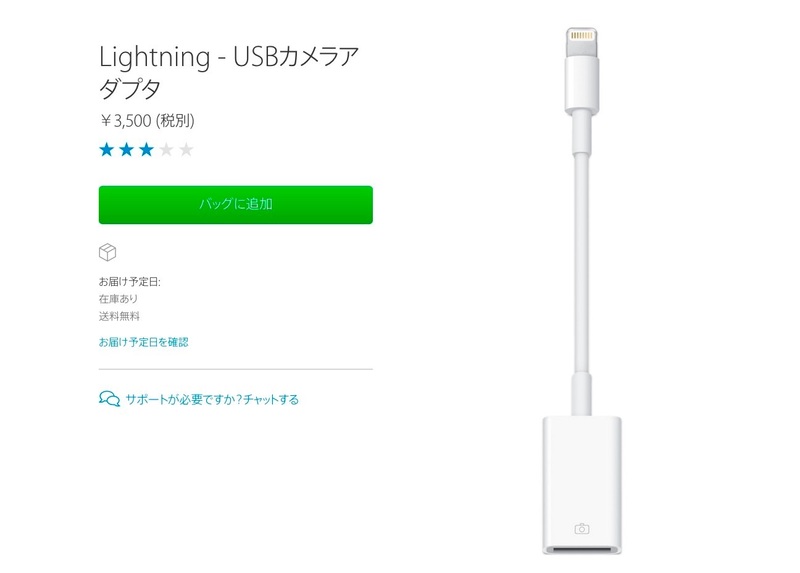 You can then use Apple’s Lightning to USB Camera Adapter to convert the USB connection to Lightning.